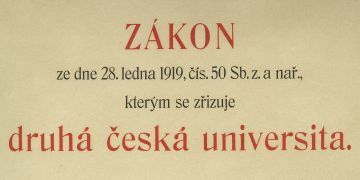 The number 50 of the law shows how pressing this matter was, writes historian Lukáš Fasora. 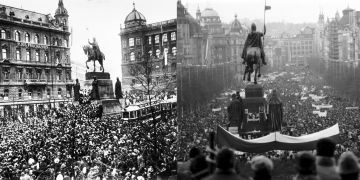 What is the Czech Republic actually celebrating on its 100th anniversary? Historian Jiří Hanuš explains that in celebrating 1918 we are foremost celebrating end of the communist regime in 1989. 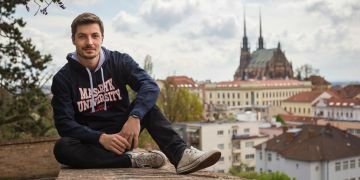 Jakub Jurových is graduate from the MU Faculty of Informatics and he CTO of Operam, a company that helps promote Hollywood films. 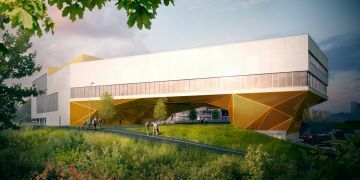 The University Campus Bohunice will expand with a simulation centre for medical students, biobank as well and sports hall. 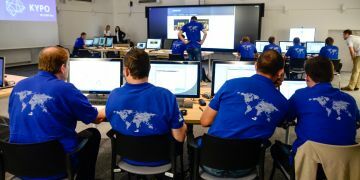 The Grant Agency of Masaryk University will support interdisciplinary teams that include parents re-launching their scientific career. 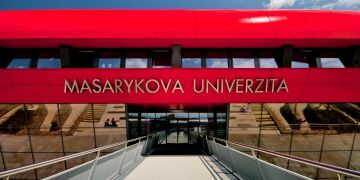 Masaryk University will welcome twenty top international experts in formal and natural sciences and humanities. 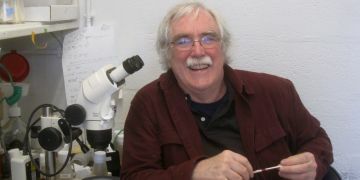 He is the fourth Muni researcher to succeed in this competition, receiving 1,5 milion euro to research causes and treatment of the disease. 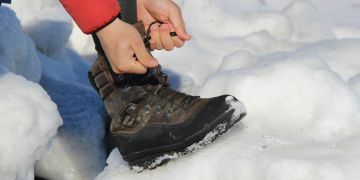 The trademark was approved for boots made and thermal underwear tested at university’s J. G. Mendel research station. 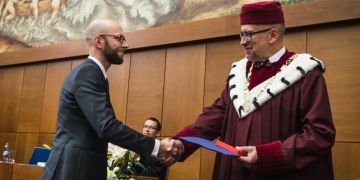 Researchers, teachers and students have received awards from Masaryk university rector during the Dies academicus ceremony. Based on the prestigious rankings published by the British company Quacquarelli Symonds. 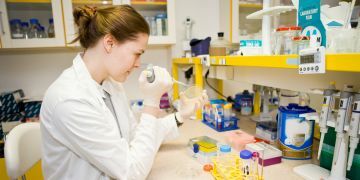 It gives scientists the opportunity to receive funding of 230 thousand USD per year for five years.